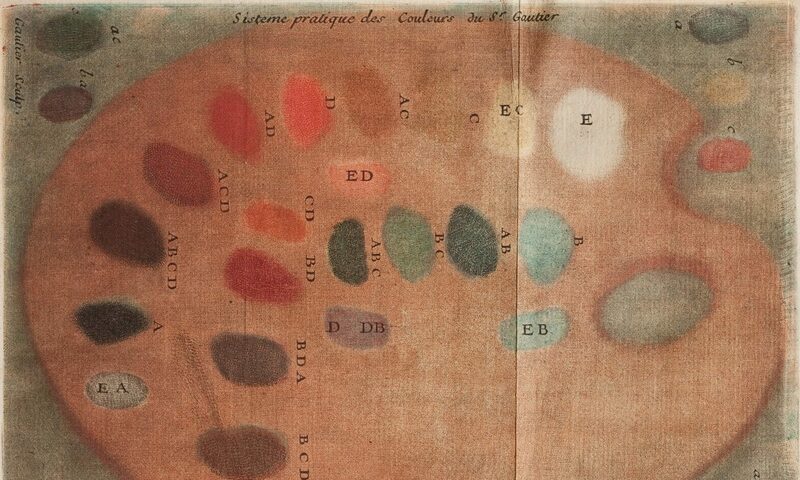 How did colour printing change society in the eighteenth century? 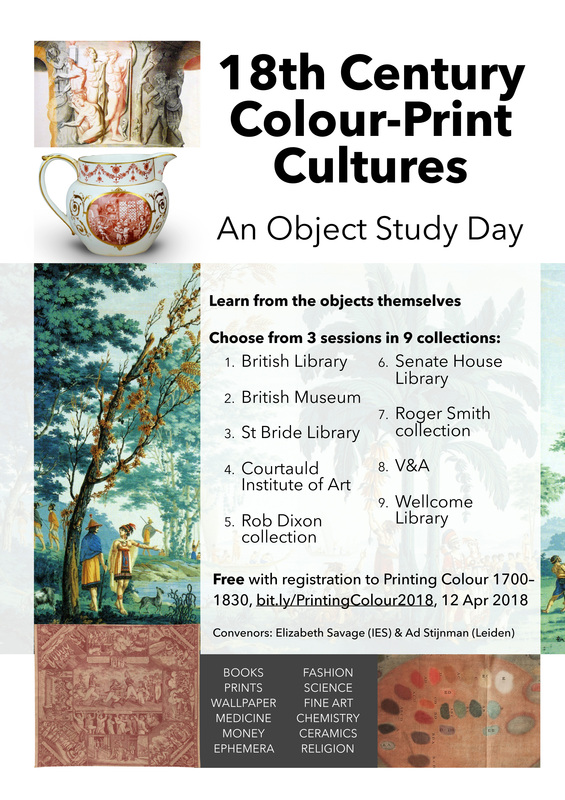 Following from the conference Printing Colour 1700–1830 (and free to those who register for the conference) this object study day offers a once-in-a-lifetime chance to see the objects that made history. Click here for the programme of Printing Colour 1700–1830 and 18th-Century Colour-Print Cultures.